Beauty is skin deep--so is skin whitening. 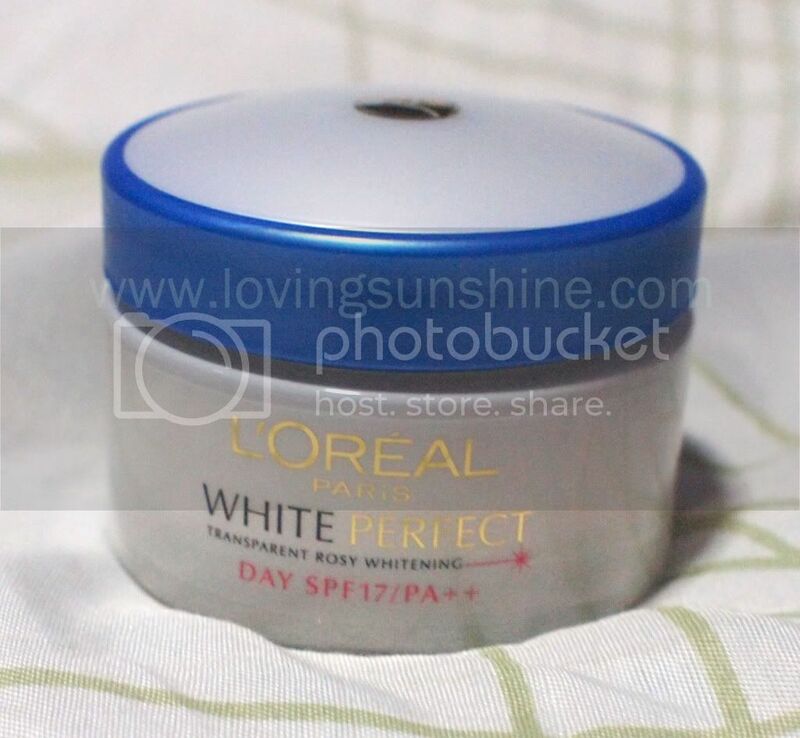 I have reviewed about L'oreal Paris Melanin-Vanish double-action Whitening Day Cream before here but let me share with you how second time's a charm. PS. I always say is a charm: first time's a charm, second time's a charm, third time's a charm! hehe So just read below to know more about whitening and what it actually means to have transparent skin! I didn't get to post much product shots before cause I wanted to focus on a comic before and after shot, so let me take this second opportunity to share with you L'oreal White Perfect... nothing spells effective product than a returning customer, right? 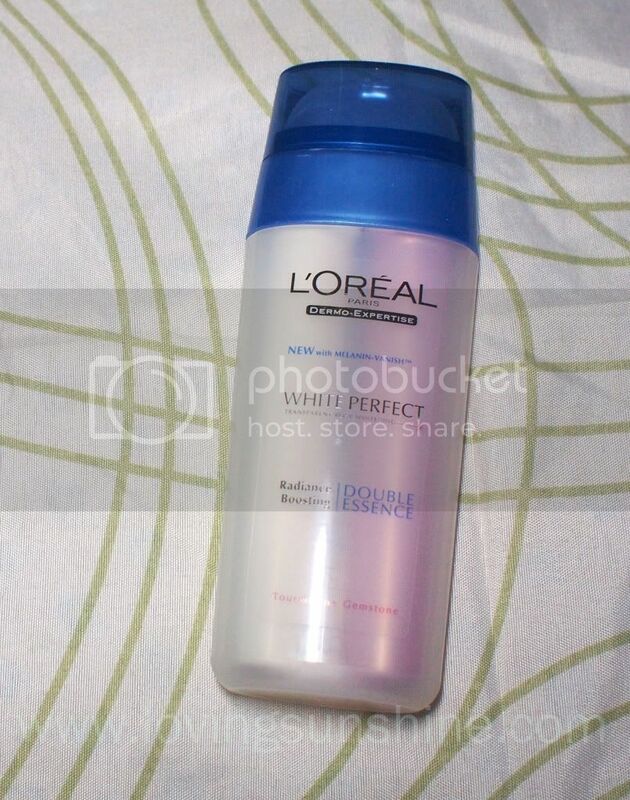 Since my previous experience of L'oreal White Perfect Day cream ended ever so positively, it was a no-brainer to include White Perfect again on my Aug-Sept. quest on whiter, fairer skin. L'oreal White Perfect whitens skin in two way: by helping neutralize the enzyme to blame your skin's melanin production to, it greatly hasten skin whitening and by helping unload melanin in skin layers to reveal a more brightened and lightened skin complexion--that glows healthily and is visibly more "transparent", or should I say rosy. Here's what the box had to say, why you should choose Dermo-Expertise: "For many years, L'oreal has been developing a strong expertise on women's skin through advanced research and partnership with dermatologists worldwide. Our products provide visible results to every woman, at any age. L'oreal Dermo-Expertise is one of the most appreciated and trusted skin care brands worldwide." This product's trademark Melanin-Vanish system is key to its visible effects. Other than L'oreal White Perfect Day Cream, I also used the Double-Essence which is oh my goodness, I can't even begin share with you how I love this product (I did make a rave review on this product before on my Facebook Page). An active ingredient found in L'oreal White Perfect Day Cream, Tourmaline Gemstone, is also the reason why my Aug whitening BFF is so effective. Known to help stimulate skin microcirculation, Double Essence (especially when used with L'oreal White Perfect Day Cream) brings a very natural and a more rosy glow for any skin tone. Immediately, these products leave a hydrated and visibly brighter face perfect to turn any from right side up. :) If you want to reduce your pimple marks, you should try these products. Check out the two streaks of cream/essence. It's so light and fluid and so very easy to apply all over the face. Easily absorbed too. This by far is the most un-stickiest whitening essence I've ever slathered on my face. What the box had to say, why you should go for transparent skin: "Excessive melanin production can saturate cells with dark pigments, leading to appearance of spots and pigmented marks. It obstructs the light diffusion through the skin. 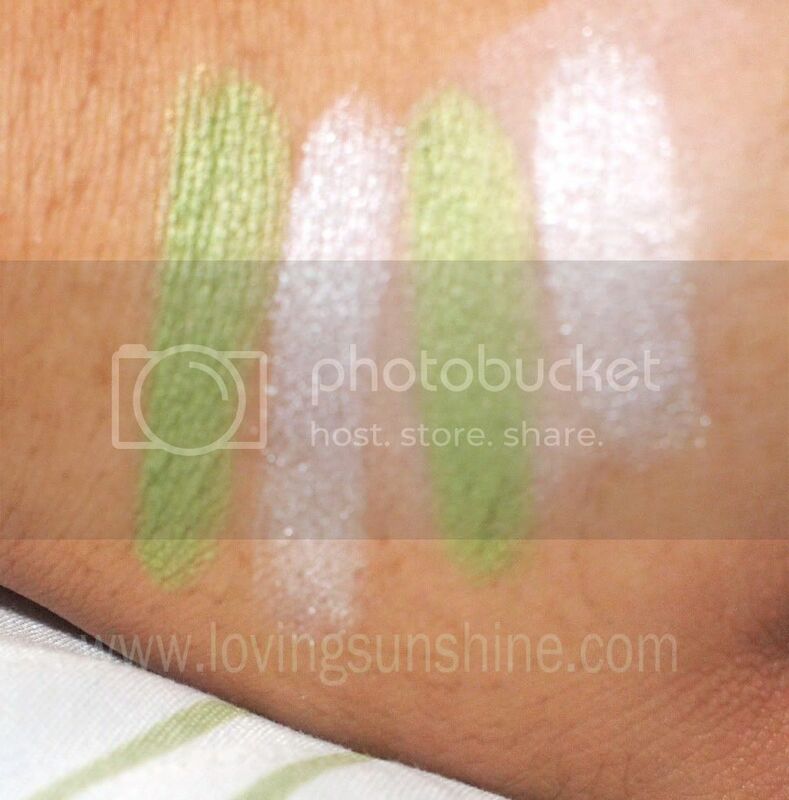 On the surface, the skin looks yellowish and uneven, preventing your inner rosy glow to shine through!" I sometimes use the essence on its own and skip the day cream, especially if I'd totally just be indoors. I am a huge fan of how my skin is immediately moisturized by the essence; and I love the texture it leaves me with. Speaking of texture, the two essences that melts and blends perfectly well together brings a comfortably fresh feeling all over the face--it's like skincare that doesn't feel heavy at all, rather it feels like you re-washed your face after application (since the essence is watery/fluid). Between the two, I think the essence is definitely so much worth every dime because it can be used in the morning and night.. . Although wait, uhm... maybe it's the day cream because it also works as an effective sun block? O-K. I'm torn. They're both worth it! Both products are dermatologically tested on Asian Skin. L'oreal White Perfect is available in leading department stores, drug and beauty stores, supermarkets and hypermarts nationwide. Thanks for the review! I've been looking for a day moisturizer to replace my current one. I wish they have a higher SPF though.